Fall is here, which means pumpkin spice is EVERYWHERE. Along with cinnamon, cardamom, ginger, turmeric, all those delicious and warming fall flavours. 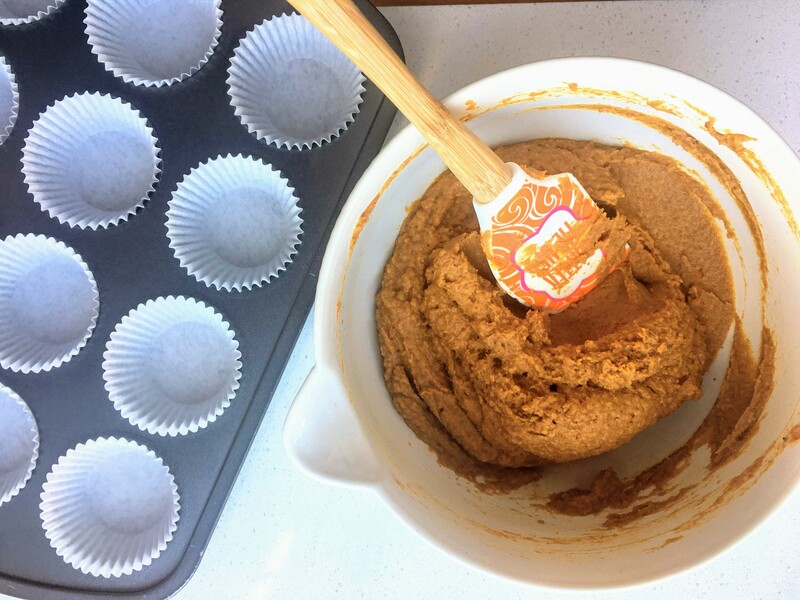 Of course, what better time than now to share with you my favourite pumpkin spice muffins! 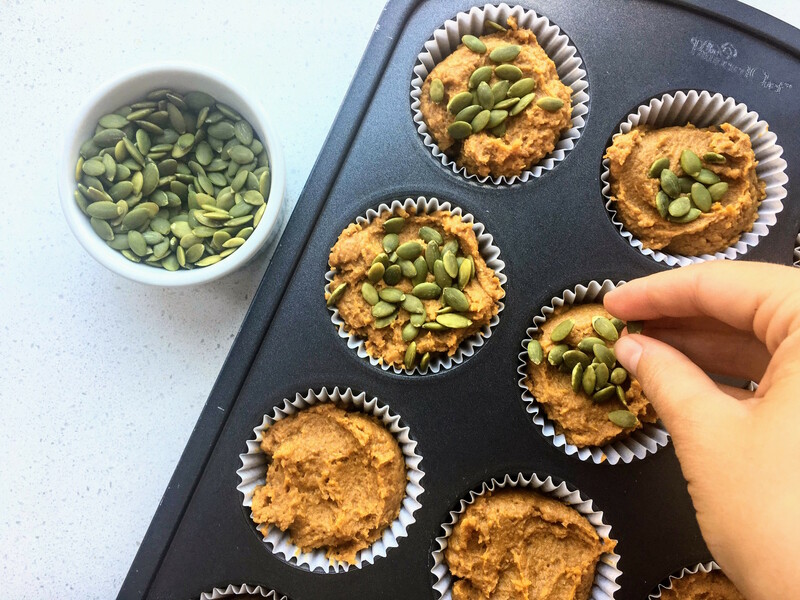 If you’re in Toronto and try and stick to a gluten or grain free diet or if you are Paleo or Keto, you need to head to Butternut Bakeshop, they are the experts in all Paleo and Keto baked goods. These muffins are actually inspired by their pumpkin spiced muffins. I really think I hit the nail on the head, plus they are a heck of a lot cheaper than their muffins. 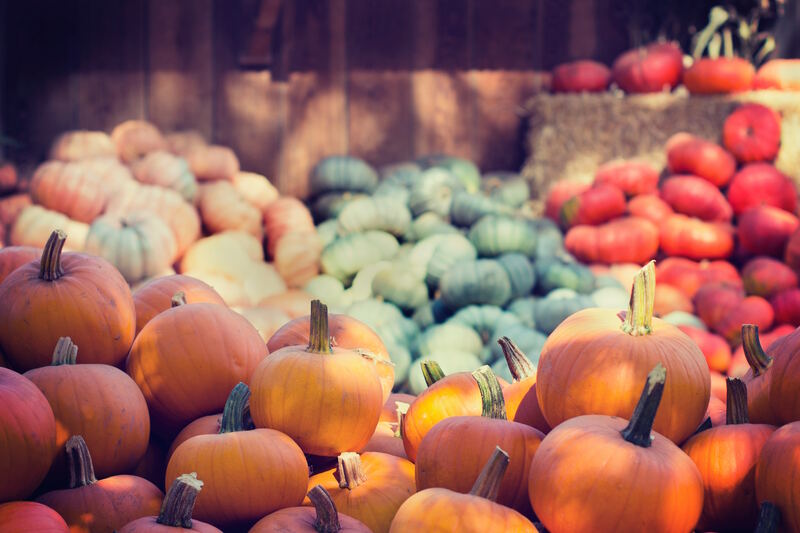 Pumpkin is not only the perfect fall flavour, it is also packed full of nutrients. 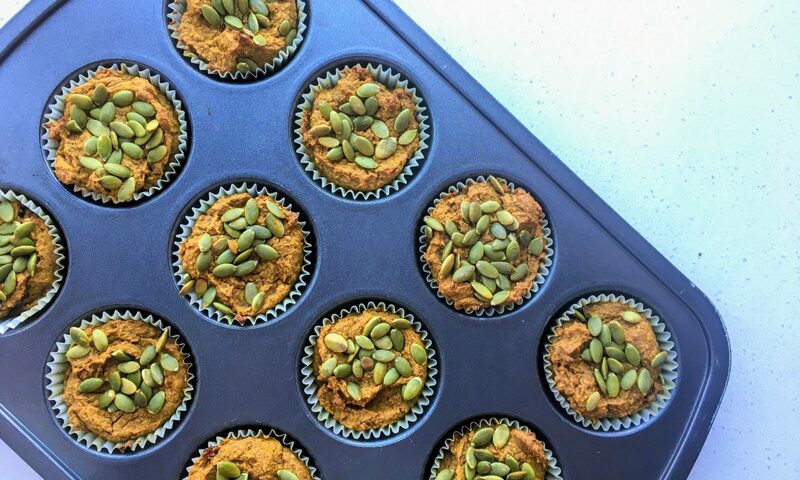 • Fibre: pumpkin has about 1 gram of fibre per cup. Fibre helps to eliminate toxins from the body, as well as helping to keep you full for longer and keep your blood sugar levels stable. • Canned pumpkin is a great, versatile ingredient. Ensure you aren’t buying “pumpkin pie filling”. Fun fact about canned pumpkin: more often than not, is made of more than one type of squash. Usually canned pumpkin has pumpkin, as well as other types of winter squash to add to richness of flavour and colour! The recommended daily allowance of sugar is 25 grams, your PSL has double that! Did you know that your fave PSL has a whopping 420 calories, making it more like a meal than a drink, and 50 grams of sugar for a grande (medium in non-Starbucks speak). Pumpkin Spice Lattes, may have the almost enough calories to be considered a meal, but have NONE of the nutrients that something with that many calories needs to have. Plus, 3.5 tablespoons of sugar, should never be consumed at one time. **These muffins are very moist, which makes them so delish, so the toothpick won't come out completely clean. Preheat your oven to 375ºF. Line 12 medium/large size muffin cups with liners. In a large bowl, combine flours, collagen, coconut sugar, baking powder, spices, and sea salt. Whisk together to eliminate any lumps. In a medium sized bowl, combine eggs, maple syrup, pumpkin, coconut oil, and vanilla. Combine the wet ingredients with the dry ingredients. Fold in the ingredients until just combined. Bake for 45 minutes or until golden and a toothpick inserted comes out with just crumbs.